A big thank you to Cadogan for the wonderful event last week celebrating all things Chelsea and the brilliant memento of the new Sloane Ranger handbook, Cadogan & Chelsea The Making of a Modern Estate. Cadogan & Chelsea The Making of a Modern Estate is a fantastic collection of essays exploring this eclectic area that Martin’s Properties are proud to have called home for over 70 years. 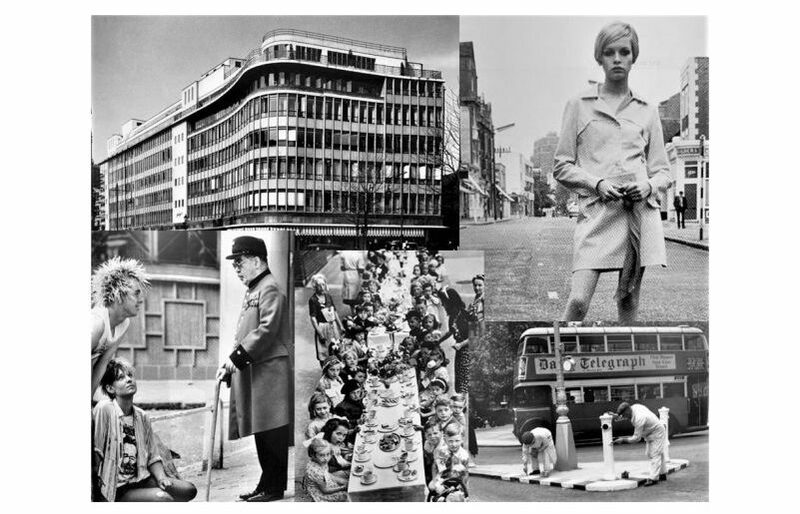 Once a watering hole for elephants, a catwalk for the mini skirt and the brave new face of retail in post war Britain, the Kings Road continues to be a dynamic destination for retail, fashion and leisure. We are honoured to be one of Chelsea’s custodians and look forward to continuing to work closely with our neighbours in investing and promoting local independent business and culture. Ensuring this world famous area’s next chapter is as colourful and exciting as the last.